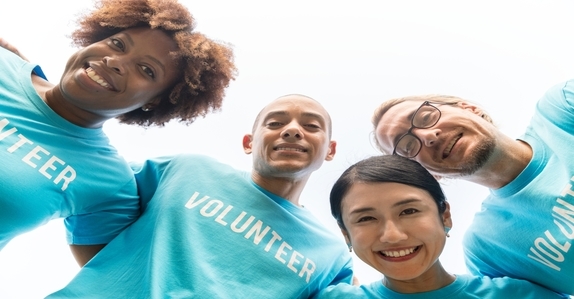 What type of nonprofit insurance should your organization consider? As a nonprofit, you care about your cause. The mission of your organization means something to you, both personally and professionally. You, your board of directors, employees and volunteers have all dedicated a great deal of time, talent and often treasure to further the mission and work of the organization. What steps are you taking to ensure that this good work is protected? General Liability Insurance: provides protection to the organization and employees for claims involving property damage, bodily injury or personal injury caused by the organization’s operations, products, or injury that occurs on the organization’s premises. Property Insurance: provides coverage and financial reimbursement for loss of property (owned, leased or rented) or equipment in the event of theft, a fire, natural disaster or other events. Automobile Insurance: covers staff and volunteers who use their own vehicle or a company vehicle for business purposes, in the event of an accident or loss. Coverage includes property, liability, and medical coverage. Directors and Officers Liability Insurance: covers the organization’s directors and officers for claims made against them while serving on a board of directors. Professional Liability Insurance: also known as errors & omissions (E&O), is a form of liability insurance that helps protect professionals and their organizations from claims of negligence or wrongdoing to a client. Worker’s Compensation Insurance: protects an organization and the employee if an employee is injured on the job or becomes ill due to the job. Cyber Liability Insurance: protects your organization if it experiences a cyber crime or data breach. These are just a handful of coverage options you should consider when managing your nonprofit organization. Have questions? At Antalek and Moore, we are here to help you protect the things you care about most. Give us a call today to schedule a time to sit with one of our agents.